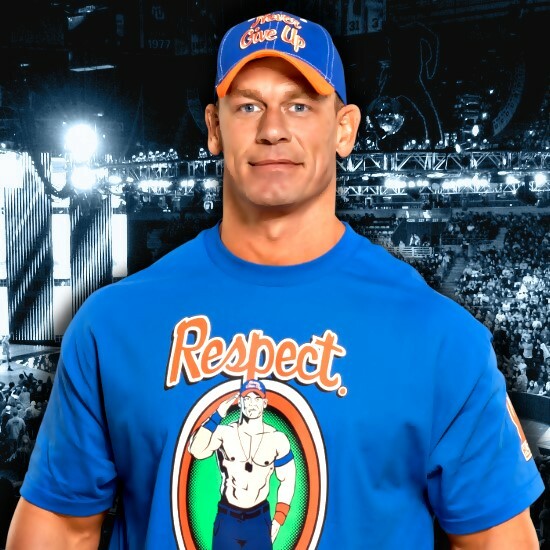 Earlier today, John Cena announced he will be entering this year's Royal Rumble on January 28. Cena tweeted out, "A sunny morning on the first day of 2018. Possibilities are endless, opportunities are plentiful." Cena is currently tied with Ric Flair at 16 World Title reigns, with one more win, he will hold down the number one spot. Cena last appeared on WWE TV this past Monday, working a segment and then a match against Elias. Cena defeated Elias via pinfall after hitting an attitude adjustment. In regards to the Royal Rumble, Cena will be joining Elias, Shinsuke Nakamura, and Randy Orton who have already entered the 30-man match.